founded in 2014, We are the first food truck in the San Francisco Bay Area specializing in Japanese-style Crêpes. 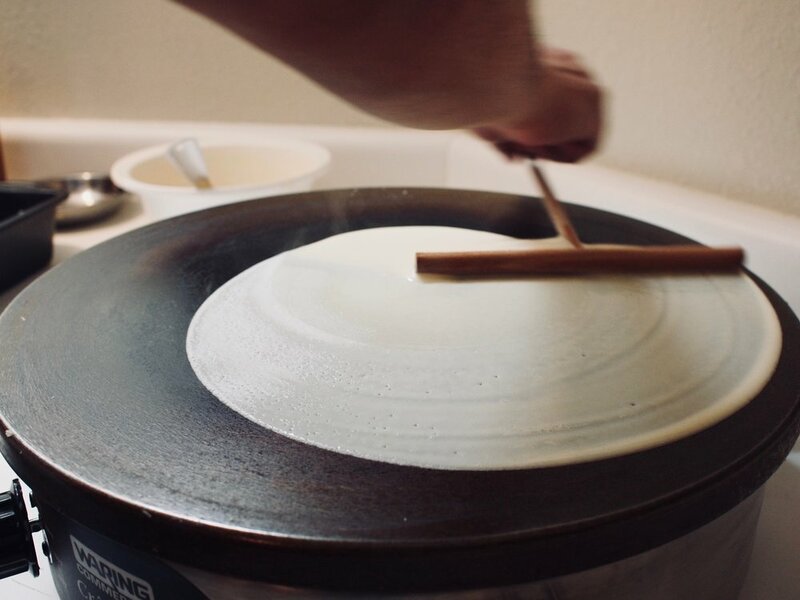 We are so passionate about making crêpes and bring the spirit of Japanese street food to your neighborhood! Come grab one and be happy! From Tokyo to San Francisco, Japan's all-time favorite street food has finally arrived to the Bay Area with our mobile crêperie! 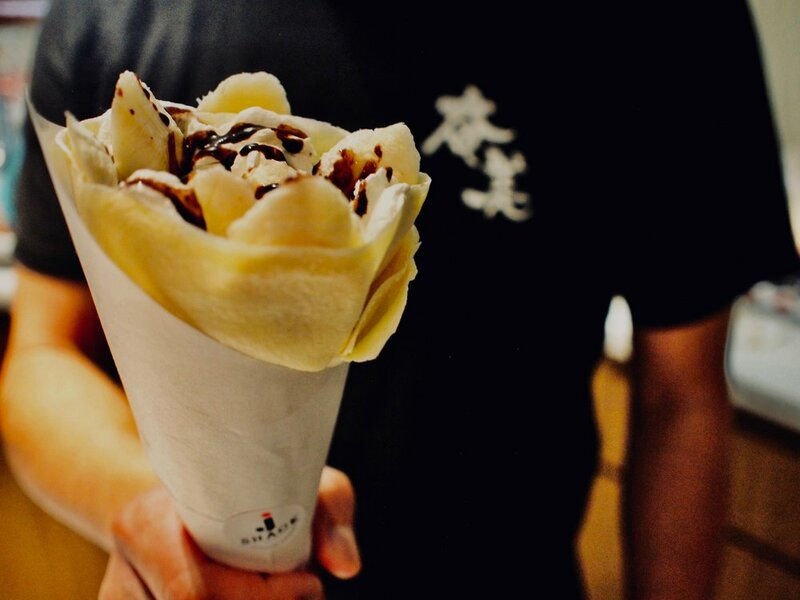 Japanese crêpes are the kings of street food in Japan. It started in the mid 70s on the very popular Takeshita Street in the Harajuku District of Tokyo. Different from the traditional French style, Japanese crêpes are casual and the folding of it makes it a convenient hand held treat. 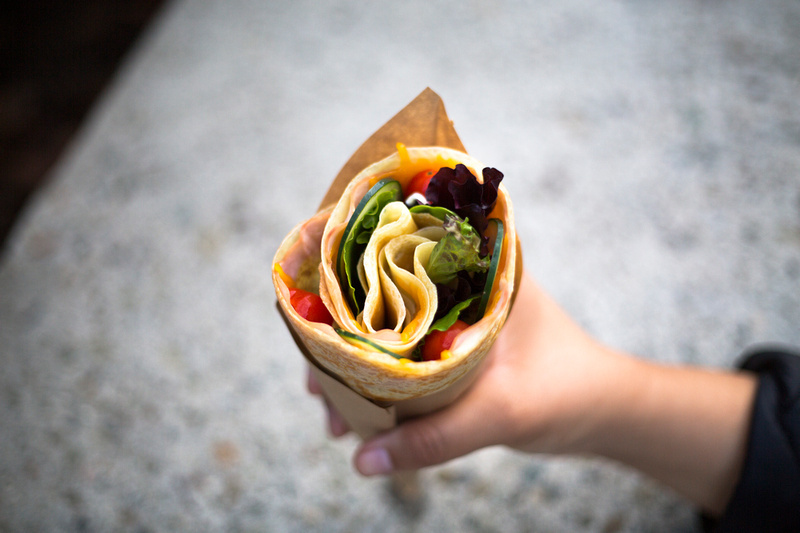 The thin crepe layer accentuates our hearty fillings and overall satisfying taste. Our menu ranges from traditional dessert to unique and exclusive savory crêpes. Our specialty delights are combined with popular dishes like "arabiki sausage." 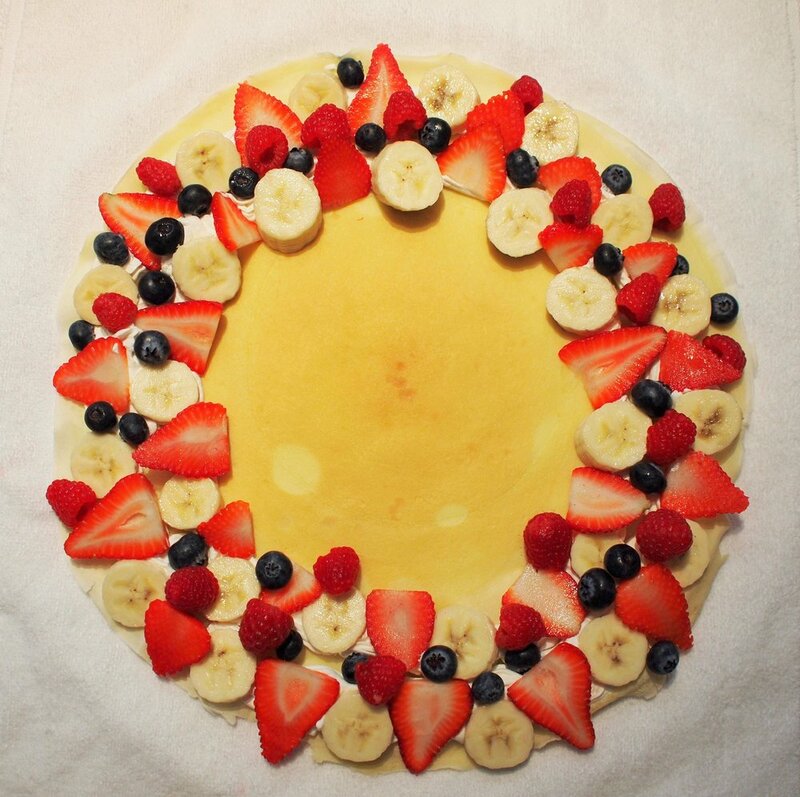 We also invite you to customize a crêpe to be filled with all your favorite ingredients! Using fresh, seasonal and organic ingredients whenever available, we are committed to serving creative and delicious crêpes in the spirit of the always-evolving Japanese crêpes.